Are you looking for a project management tool that can help you manage your projects and team members in a better manner? 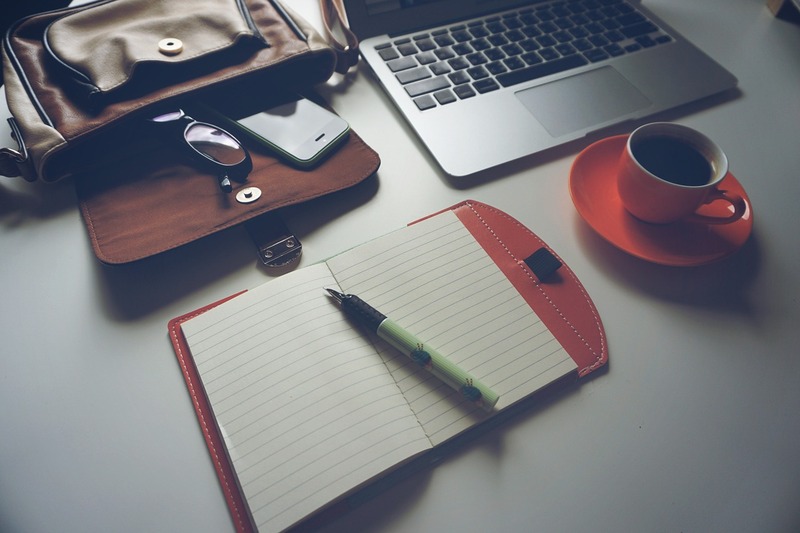 We have compiled best project management tools & software list to up your game. Let’s take a look at them. ProofHub is a versatile project management system used by leading organizations like NASA, Disney, Taco Bell and many more. This all-in-one tool comes packed with powerful features to eliminate the need of having too many different tools to run your business. Scoro is known as one of the most comprehensive business management software for professional and creative services. 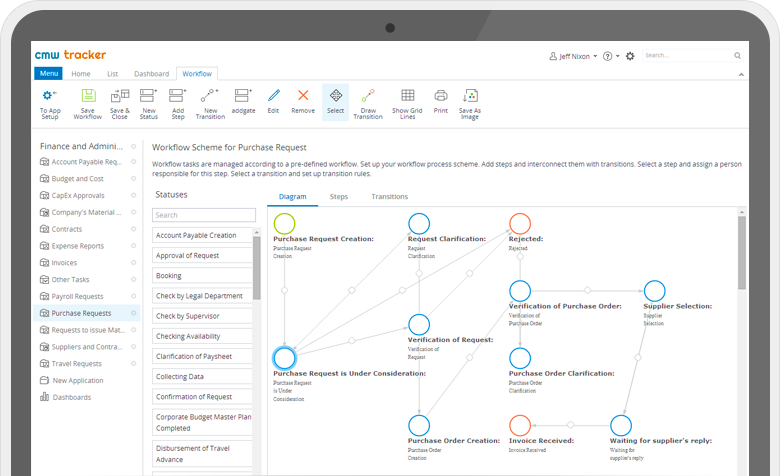 For those who wish to bring structure to your work, Scoro is the right pm tool for you. Workzone is built by a highly dedicated team to help individuals and organizations gain better control and visibility in work management. It gives them a central place to manage and share work, so everyone stays on the same page. Without a doubt, Zoho Projects stands out as one of the best simple project management tool that can help you streamline your upcoming work and tasks with a click. GanttPRO is one of the best pm software, appreciated already by 250k project managers around the globe. It helps build project plans and timelines, track workflow, control expenses, follow deadlines, and arrange productive collaboration in a single place. The solution offers ready-made templates for an easy start. New on the market, nTask is still in its burgeoning state of development, with new features and AI that are being introduced as the tool matures. Its intuitive software design that is easy on the eyes as well as easy to adopt, is one of the many reasons why start-ups, solopreneurs, and even enterprises will readily switch to this newcomer pm tool. Task & Project Management: Simple task & project creation using task checklists, updates, progress meter. Risk Management: Use risk matrix to identify and assess potential risks and their frequency of occurrence. Issue Management: Create and manage issues with customizable severity, priority, and status options. Time Management: Beautifully designed weekly timesheets with manual hours linked to a suitable task or a project. Resource Management – Manage resource allocation, project budget and currency using the Project Planner. Functionfox is a timesheet and project management tool trusted by creative professionals all around the world. It is both powerful and easy-to-use. You can track your projects accurately from conceptualization to completion, reduce admin time, and increase productivity and profits. Workbook is a grown-up software suite for project and resource management, CRM, collaboration, file-sharing, forecasting, and accounting. You can choose exactly as per your requirements and only pay for it. Redbooth is an easy-to-use online task and pm software for busy teams. Moreover, you can keep your entire team organized, in alignment, and always on schedule with Redbooth. Celoxis is an award winning all-in-one pm tool. It helps organizations to plan and track their portfolios, projects, tasks, resources, timesheets, issues and risks from one place. It has extensive collaboration features including a customizable free client portal. It’s dashboards and reporting capabilities are superb and one of the best in the market. It is feature rich, intuitive and highly customizable. If you are comfortable with the Microsoft Project scheduling paradigm, Celoxis is one of the best alternatives to microsoft project. Easily allocate resources to tasks based on availability, demand, and skills. 10,000ft is a simple yet powerful pm software that helps you make confident operational decisions about your teams and projects. Apart from this, it has resource management and time-tracking capabilities as well. 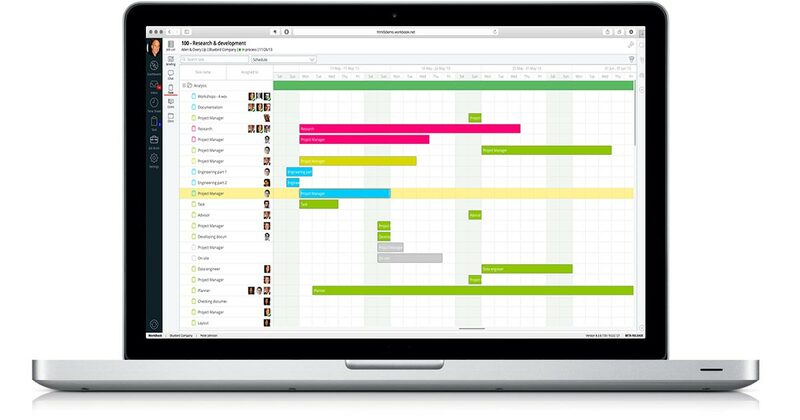 TeamGantt is a refreshing pm solution that brings project scheduling software online. 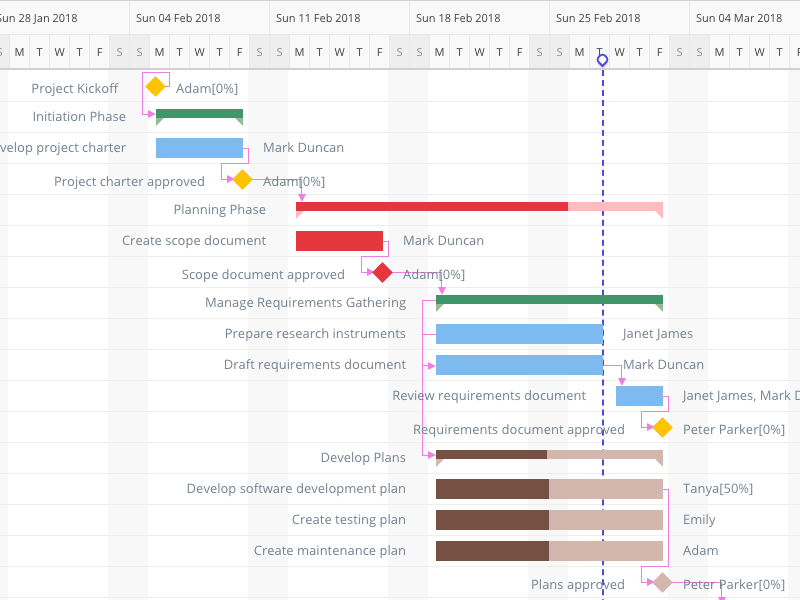 You can manage projects with this super-easy Gantt software. 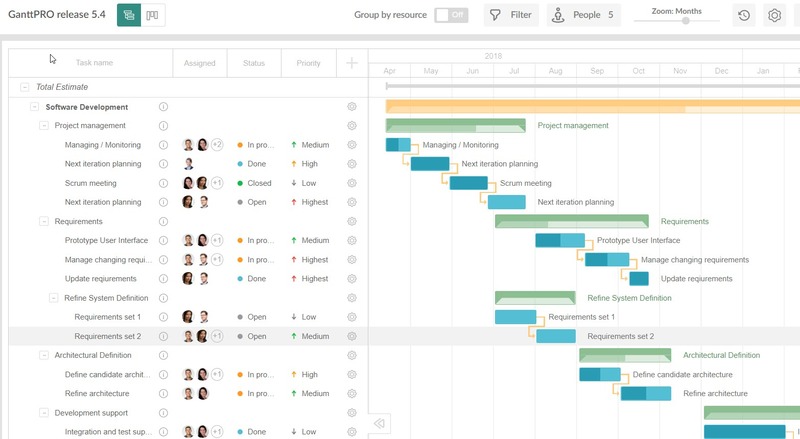 Inviting your co-workers, teammates, and friends to view and edit your Gantt chart is simple and fun! 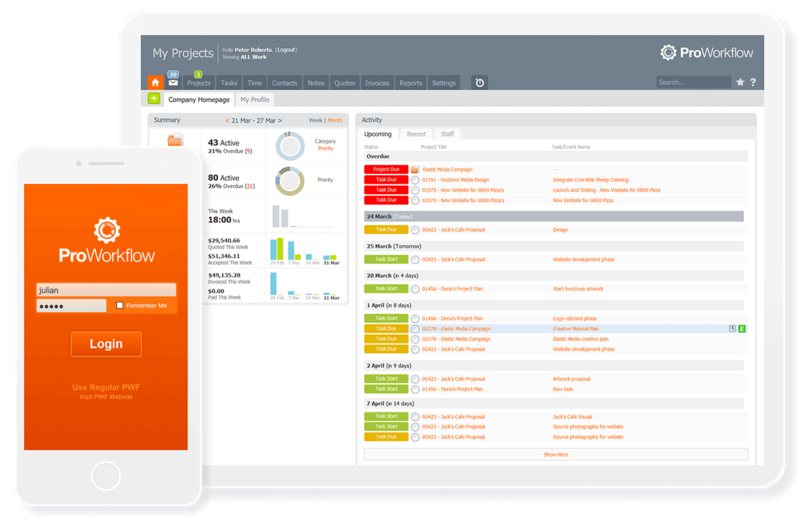 Proworkflow is one of those project management tool your teams would love. It’s beautiful, versatile and extremely easy to use. Also, it integrates with all the tools you need – saving you time and streamlining your processes. Quoting and invoicing have never been simpler. 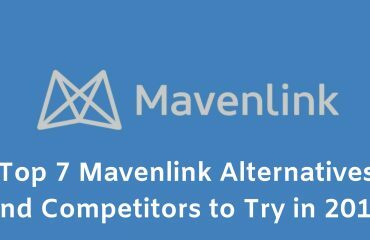 Mavenlink is a modern software designed for services organizations to connect with people, projects, and make profits. In a world where connectedness, transparency, and performance matter more than ever, Mavenlink helps you deliver projects successfully. 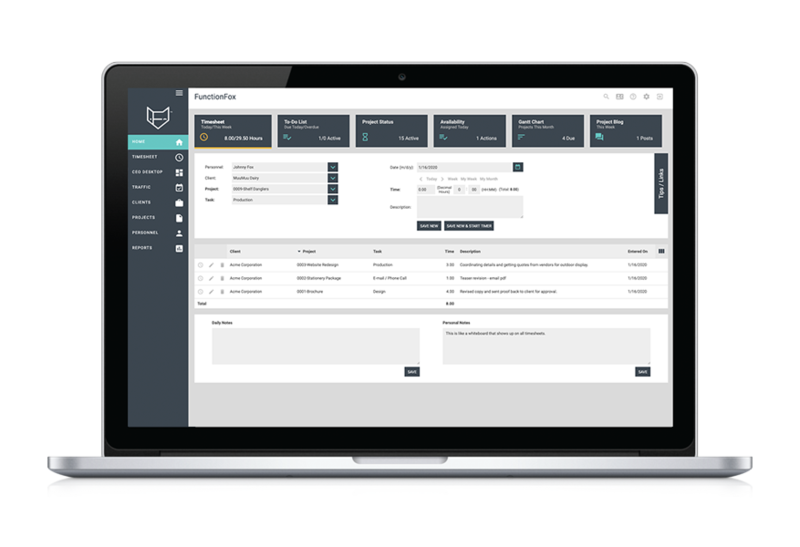 Insightly is a powerful CRM with a project and business management set. It allows you to grow your business faster than ever by building strong customer relationships over time. If you are looking for a cloud-based project management tool to help your business grow, Clarizen can come to your rescue. 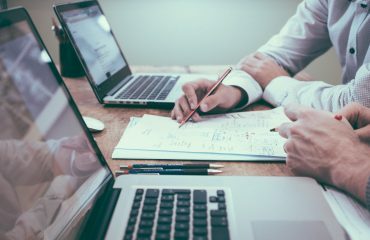 It is a single collaborative pm solution that could manage projects and help you connect with team members effortlessly. Comindware is a popular workflow and business process management software. The workflow management software provides key capabilities for task, data and document management. Full process automation, activity monitoring, business analytics as well as enterprise system integration. 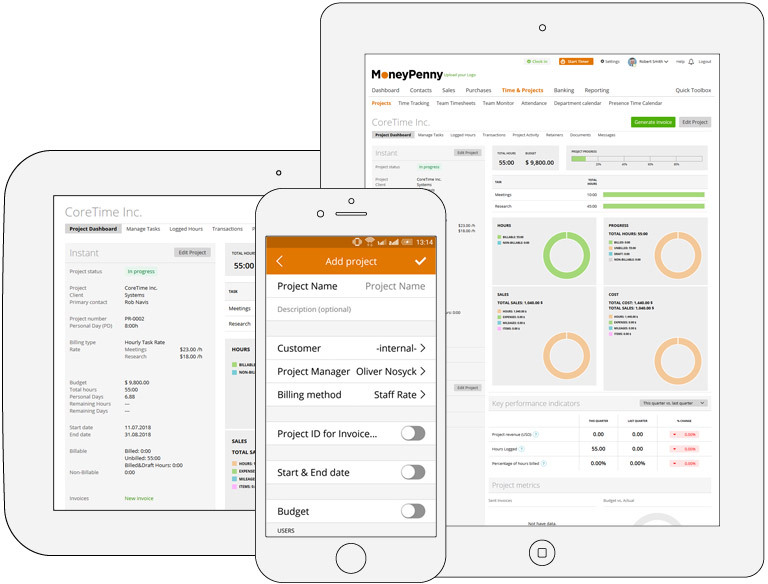 Easy Project is a professional project management tool for you, your team, and the whole company. Trusted by top-notch companies like Toyota, Lenovo, Bosch, it is a perfect fit for numerous industries be it IT or educational. Crocagile is a simple agile project workspace designed to streamline communication and is focussed towards software development teams. It’s powerful pm tools and simple design is uniquely engineered for agile developers. It has all good stuff including collaboration and gamification feature giving a much-needed boost to agile practices with cutting-edge technology. Pricing: Starting from $2.50 per user, per month with the 30-day free trial. Producteev has been a task management solution for small and medium-sized teams. Project managers can easily access all their projects, tasks and other collaborators. With this pm tool you can easily plan any projects, map your route, organize files, delegate tasks, and various elements. Users can easily track the progress of each task. Teamdeck offers a complete solution for companies to deliver projects faster. It is an essential pm tool for managing resources and monitoring time spent on tasks and projects. With Teamdeck you can book your employees on different projects and create accurate timesheets with one-click time tracking. 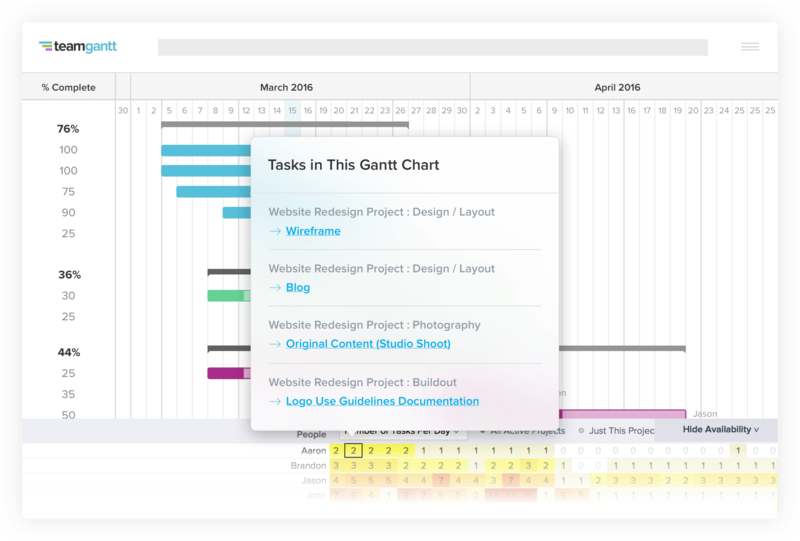 Smartsheet is a portable project management software to help teams collaborate, time-tracking, reporting, resource management, and planning tasks. The cloud-based software has some amazing features that brings it on the list of best project management tools. Pricing: Individual plan starts $14 and business plan at $25 per user per month when billed annually. This is an extremely simple and intuitive project management tool for large organizations including architecture, interior design, IT services, retail, telecommunication and many more. Freedcamp offer functionality to unlimited users making organizing details and tasks quick and super easy. Hive’s powerful project management and collaboration software put the needs of a team at a single place. 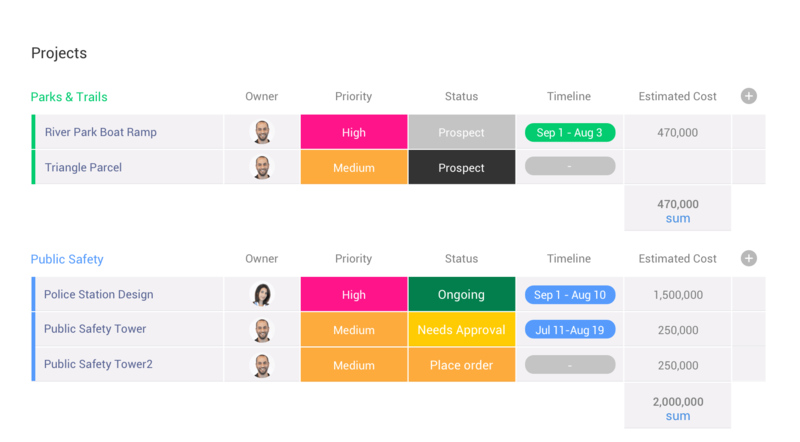 The system lets you track project status, provide a Kanban-style status view, Gantt charts for project progress, and everything that a project team needs on a single page. Freshdesk is a pm software with a comprehensive set of tools to help businesses support the need of customers. It’s simple to set up and offers the best value for money. Pricing: Freshdesk offers four price points for various business sizes. You can sign up for Freshdesk free trial. Flock is every team’s collaboration hub. 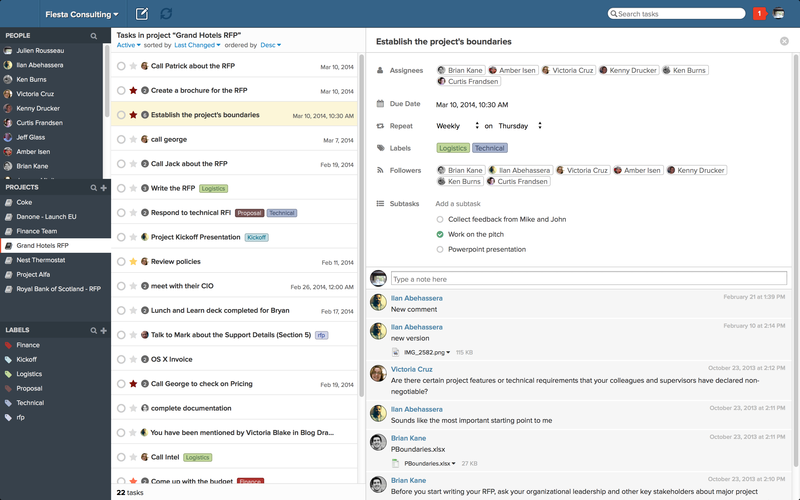 Packed with tons of productivity features, Flock is a messaging and communication tool for project management. It drives efficiency and boosts the speed of execution. Pricing: Flock offers monthly and yearly billing. Pro plan starts at ₹ 149 per licensed user, per month billed annually (₹199 billed monthly). 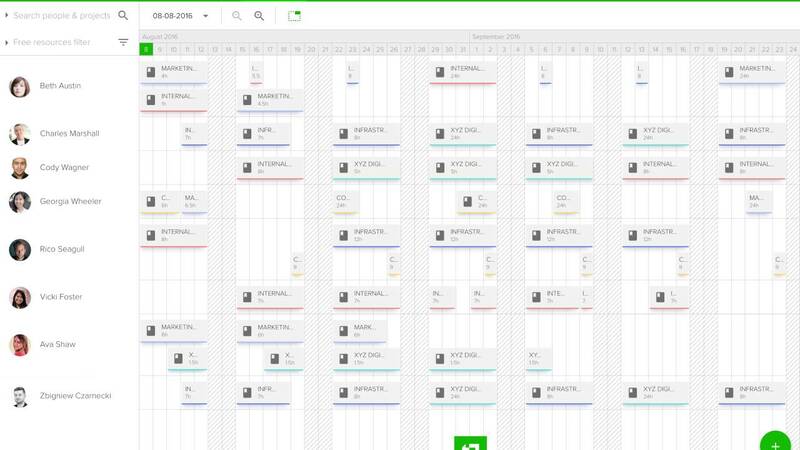 LiquidPlanner is a collaboration tool that combines project management and time-tracking. It has an interesting methodology for project management as it lets teams set realistic deadlines based on different scenarios. Pricing: After the 30-day free trial, from $15/month/1 user (Starter plan) up to $55/month for 30 users (Enterprise plan). 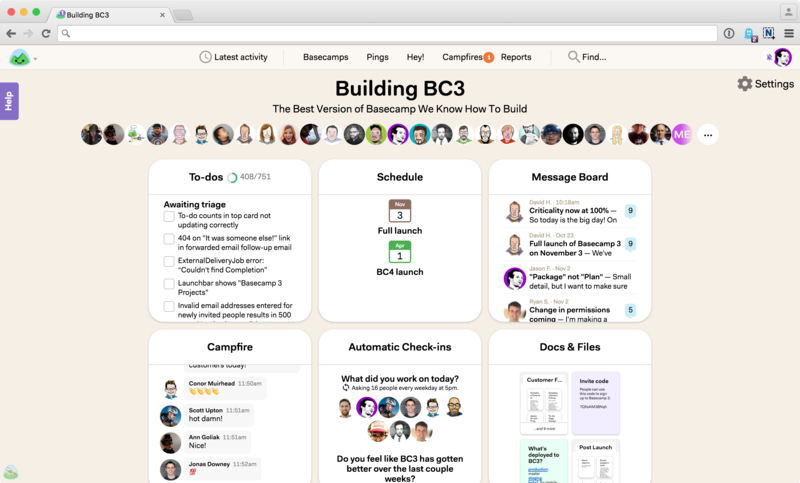 Basecamp is one of the most popular online pm tool today. It combines all the necessary features at one place helping project members to know what to do and make sure nothing slips through the cracks. Monday.com is a simple but intuitive tool that enables people to manage work, meet deadlines, and build a culture of transparency. The solution is best for streamlining discussions, to see who is working on what, and keeping everyone in the know. Pricing: Monday.com offers a free trial. The Basic plan is priced at $25 per month billed annually. Wrike is a robust and versatile project management tool that helps team collaborate better and communicate with greater transparency. Wrike has plenty of best-in-class collaboration, communication and document management tools. The tool allows to set priorities and align your team to work faster and smarter. 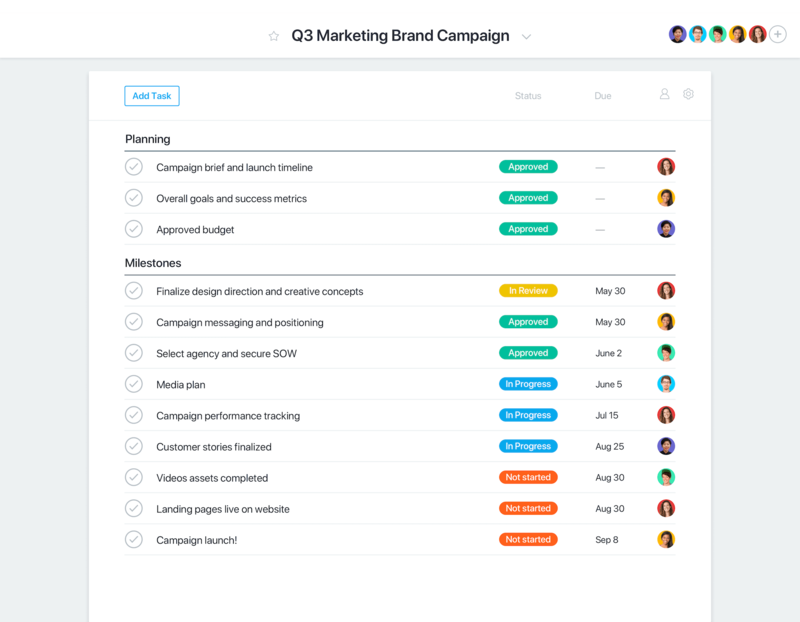 Asana is a cloud-based project management tool that helps teams to map out every single detail of projects within an organization. 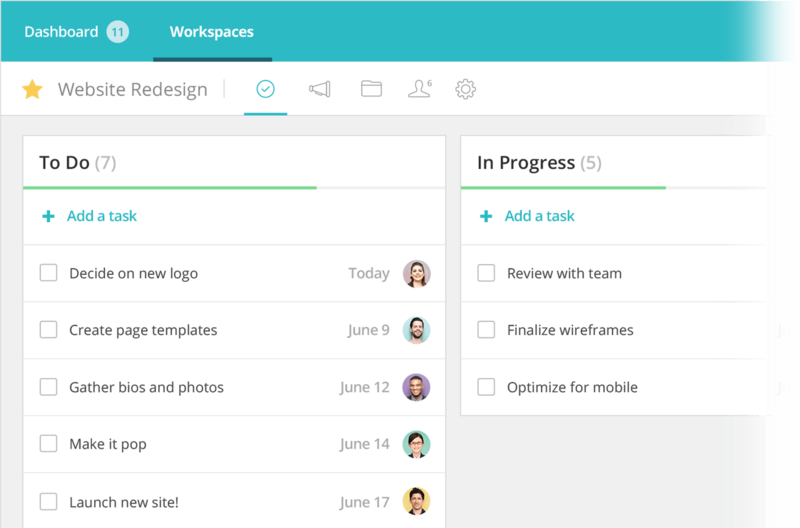 Asana enables you to plan your work in a way that’s best for you. It is flexible enough to adapt to you. Pricing: Asana offers three tiers of pricing: Free, Premium and Enterprise. The premium plan starts at $9.99 per member/month. Podio is an extremely versatile tool. More than 500,000 organizations use Podio to run projects. 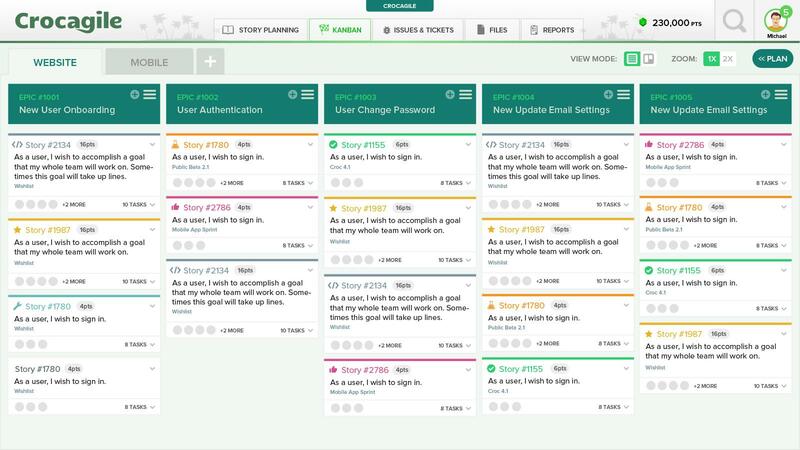 It is built with a series of app and tools that help teams organize tasks and track their work. Pricing: Podio offers varying pricing tiers, which are priced per employee per month. Premium plan available at $24. Project Insight is a simple and user-friendly interface that fits any team and project size. It offers notable integrations with Box, Microsoft Office, Microsoft Outlook, and Quickbooks. It comes with a simple and user-friendly interface. Users can track all steps of their projects from start to finish. 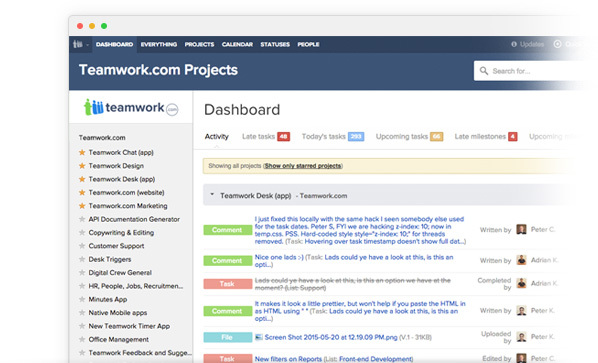 Teamwork Projects is designed to work seamlessly with the tools to form smarter workflows. With a perky interface, easy-to-use toolset, users can create a project, and generate tasks and milestones. Teamwork Projects is available on iOS, Android, Google Chrome, and the Web. Pricing: Free 30 day trial. Pro plan is available at $9/month per user. 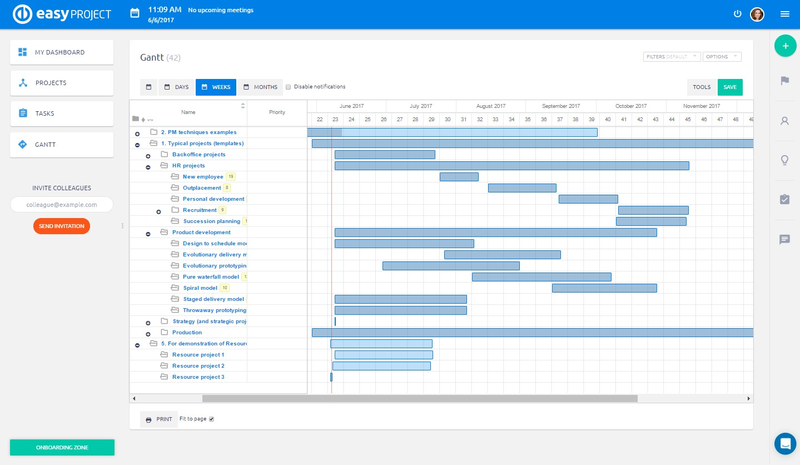 Projectmanager.com is an online project management software that helps users plan, track, and report on projects online. A powerful project planning and scheduling feature that allows users to manage a team of individuals, balance projects, and document effectiveness. Pricing: business plan with unlimited features at $25 per user per month. With the changing times, the needs of businesses are changing as well. 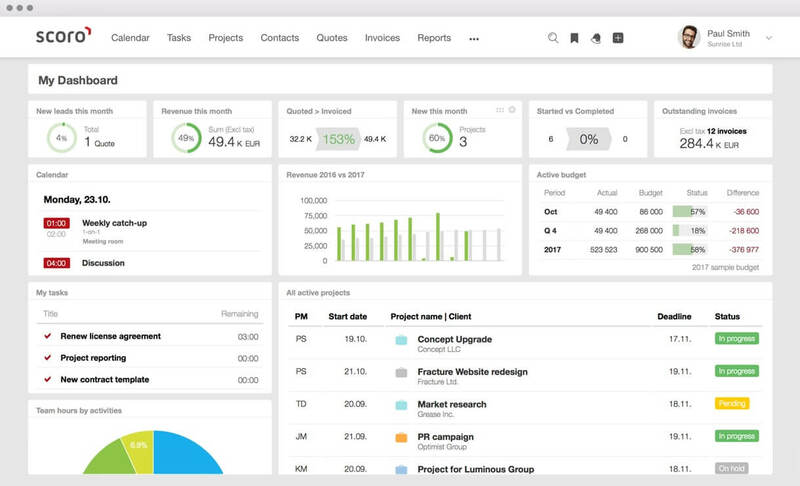 Spend a good amount of time to figure out if you need an invoicing tool, robust reporting software, or a holistic view of projects and processes at one place. We hope that the above list would serve the purpose and provides you a list of top project management tools to be used in 2018. If you think, we have missed a tool that could make a difference in your life, don’t forget to drop your comment below.